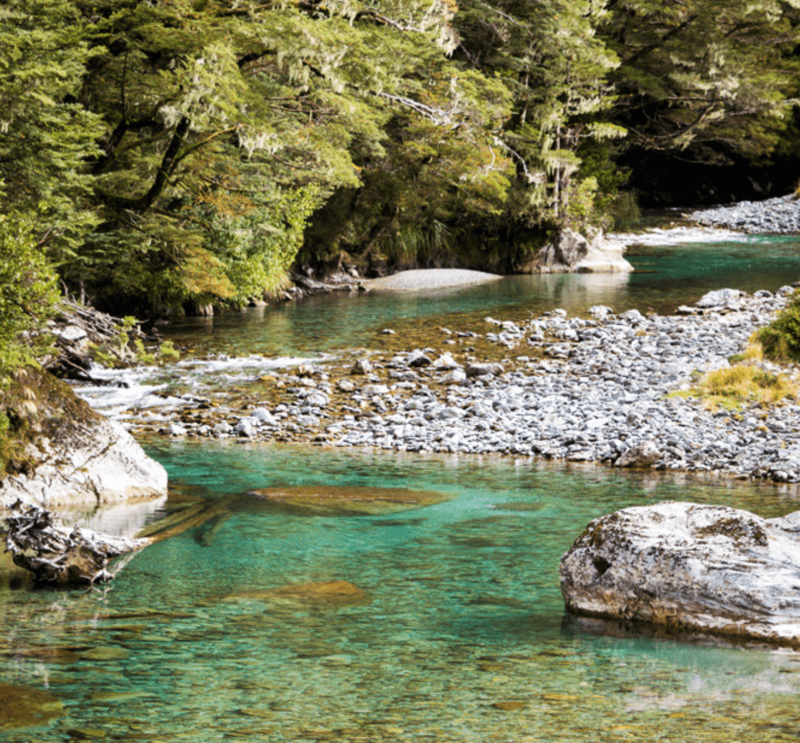 Southern Trout’s fly fishing guides create New Zealand fly fishing packages that dreams are made of. Every effort is made to tailor individual packages to suit your needs. 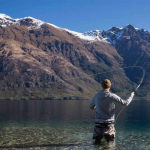 They’re Queenstown’s longest-serving flyfishing-only guide. Their vast knowledge and experience coupled with their reputation and association standards enable them to offer you the trip of a lifetime.